Sivakarthikeyan cried today in the Remo success meet and went emotional. The issues he face during a movie release made him emotional and also praised the producer of REMO movie. Movie release is always a issue and its hard for an actor to face that and wait for the movie release . 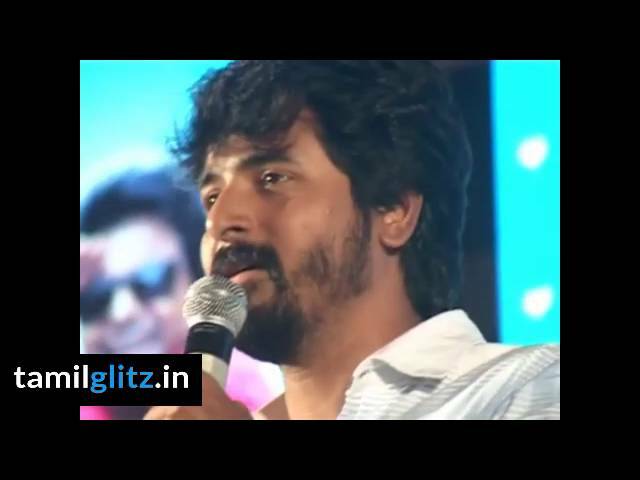 Sivakarthikeyan went emotional ! !